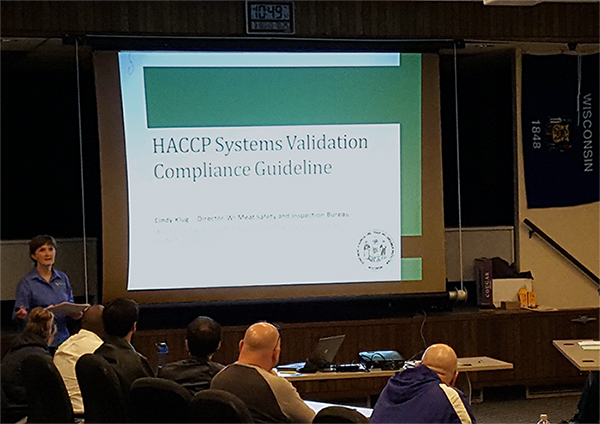 Madison, WI—During the month of March, the Wisconsin Department of Agriculture, Trade & Consumer Protection teamed up with UW Meat Science Extension to co-sponsor several HACCP Systems Validation seminars for meat processors throughout the state of Wisconsin. 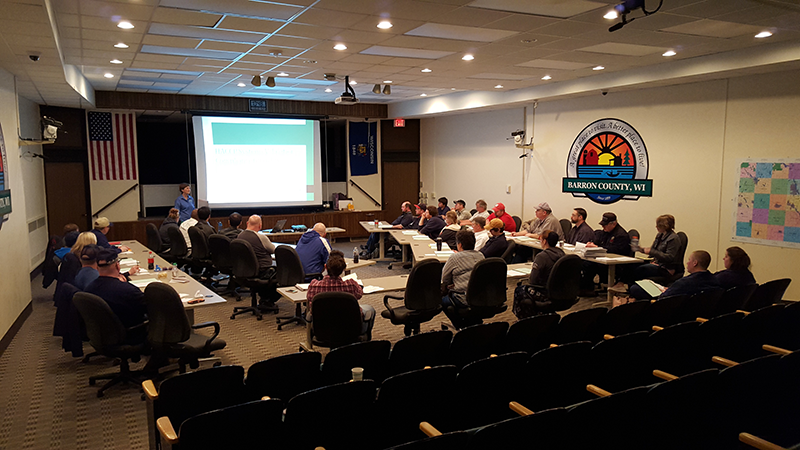 The five seminars took place in Green Bay, Watertown, Barron, Tomah, and Platteville, and they were led by Dr. Jeff Sindelar, UW-Madison Extension Meat Specialist, and Cindy Klug, Director of Wisconsin Meat Safety and Inspection Bureau. The sessions were held to help establishments meet validation requirements while further improving the safety of their meat products. Pertinent topics included reviewing the HACCP systems validation compliance guidelines, how to approach and conduct HACCP validation, and reviewing validation scenarios for common CCPs. 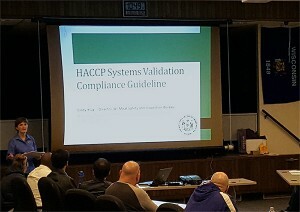 The nature of these seminars provided a casual environment for WI DATCP to fully clarify expectations of the impending validation requirements. 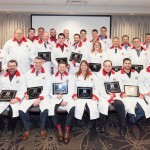 These events prompted a valuable, discussion-based learning opportunity for the 98 meat plants that attended. 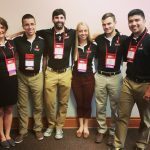 130 Individuals received a handout which included program presentations and guidelines. In addition, each establishment was provided a thumb drive with over 150 scientific validation implementation documents in which Wisconsin meat and poultry establishments can utilize to assist in meeting validation requirements. On April 4th, the final rule for HACCP Systems Validation takes effect for small and very small meat and poultry processing establishments. After this date, Inspection personnel will verify that establishments meet validation requirements while performing the Hazard Analysis Verification task.